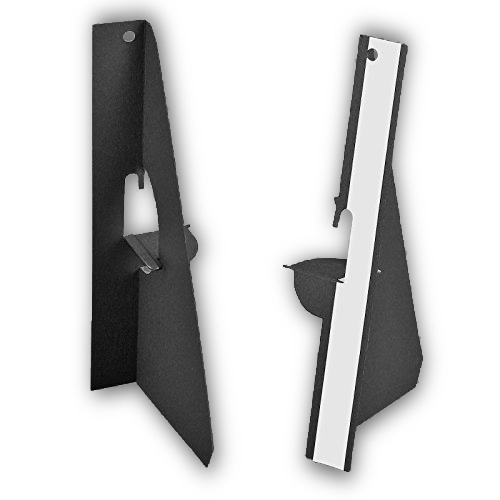 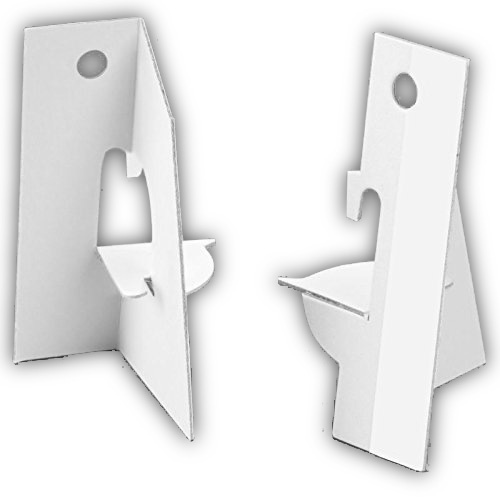 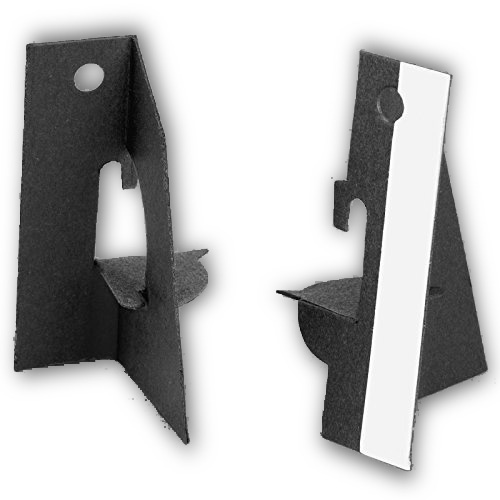 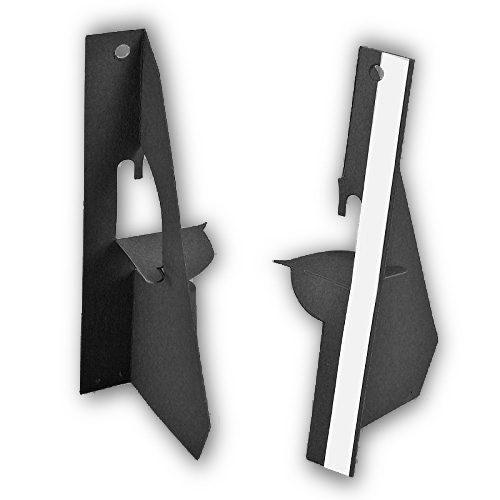 SELF STICK SINGLE WING EASEL BACKS are the Easiest Way to Create an Instant Display. 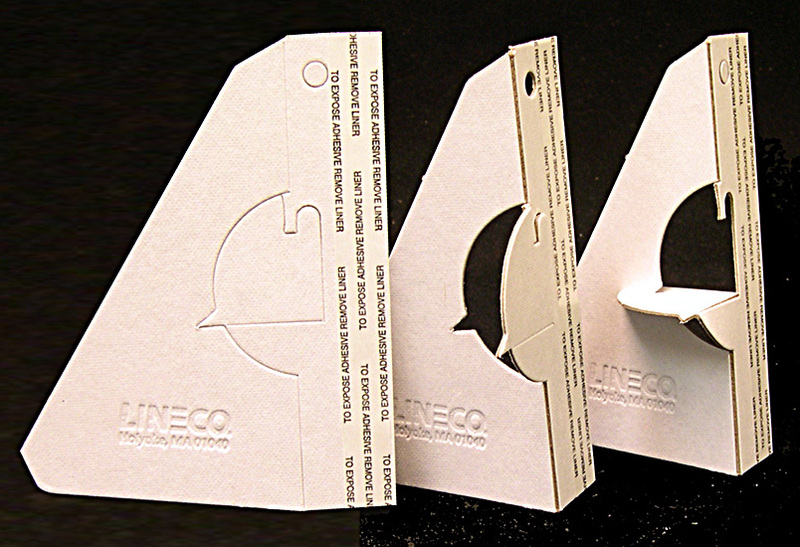 No Need for Messy Glue! 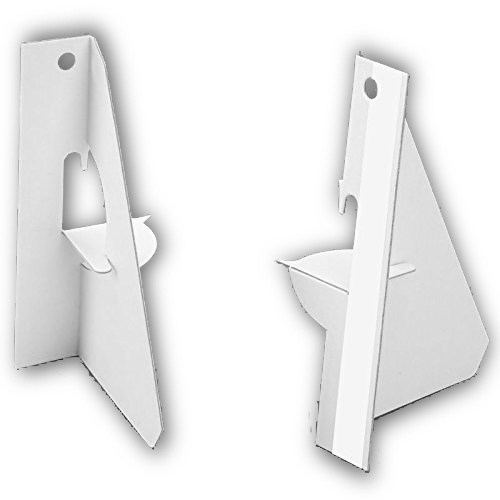 Easy to use: Just Fold the Cardboard EASEL BACK as illustrated below, Peel Cover off adhesive and Stick Easel Back to Frames, Artwork, Signs etc. 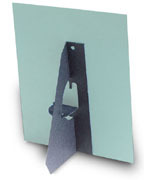 To prepare Easel Back for use first fold Leg back 90 degrees from Adhesive Strip which also will free Easel Support. 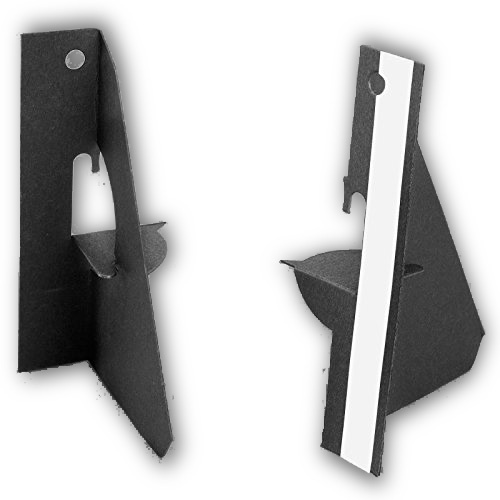 Bend Support down until slot in Support locks into notch in Leg. 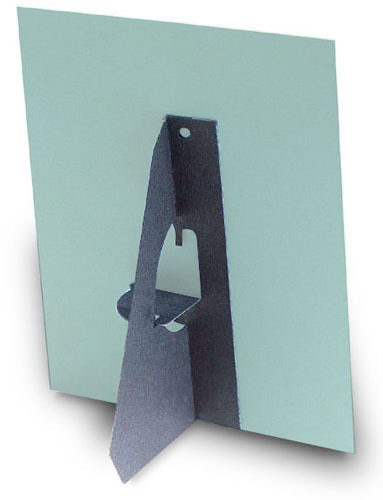 Remove covering from Adhesive Tab & apply Easel Back to your project.